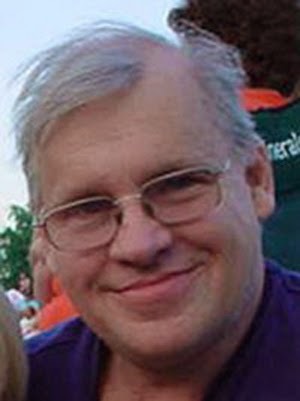 Dubbed "America's James Bond", Paul Mallory is a journalist working for the secretive Cramer Corporation. They don't sell newspapers. Instead, they have equally secretive subscribers who pay a million bucks a year to find out about the news before it happens. Paul is dispatched to report from the front-lines in what can only be described as immersive journalism. Frequently Paul goes beyond merely reporting the news - he becomes a part of it. 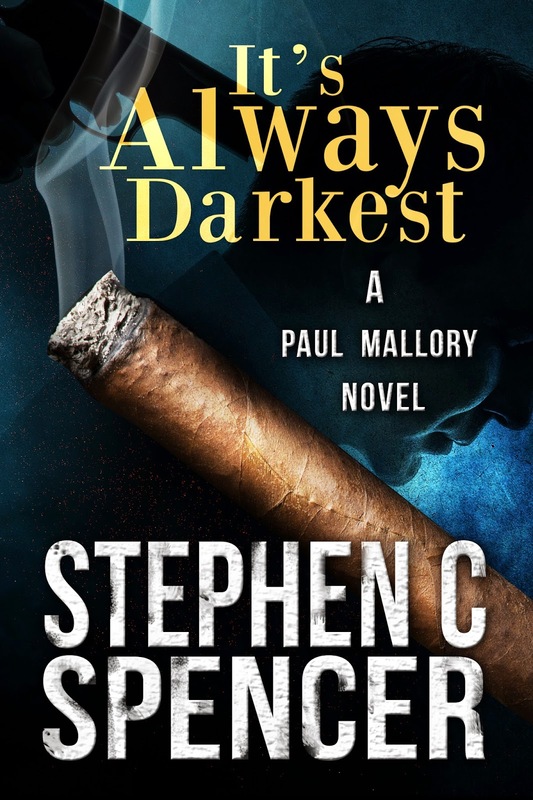 The Paul Mallory series, written by US Navy Vet and cancer survivor Stephen C Spencer has won acclaim from critics and readers alike. With four novels out and one on the way, the Paul Mallory series has plenty to offer the keen thriller reader. 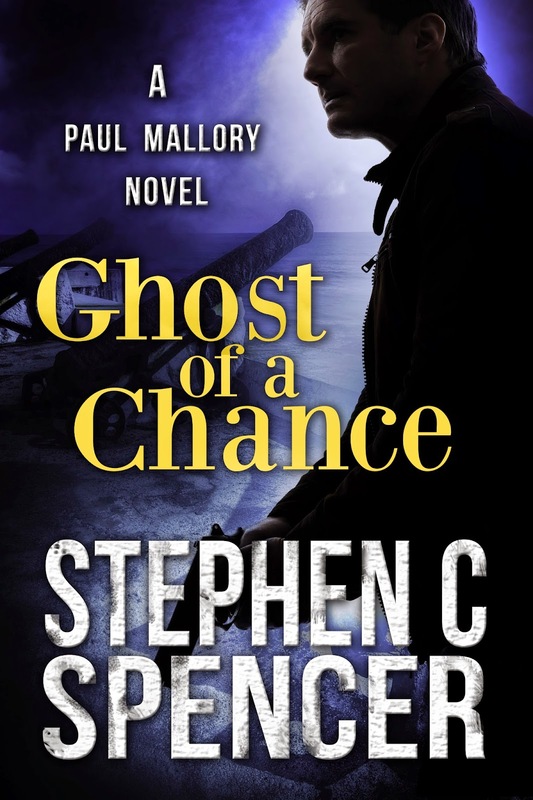 Book 5 - Ghost of a Chance is not out yet, keep an eye on Steve's website for updates. 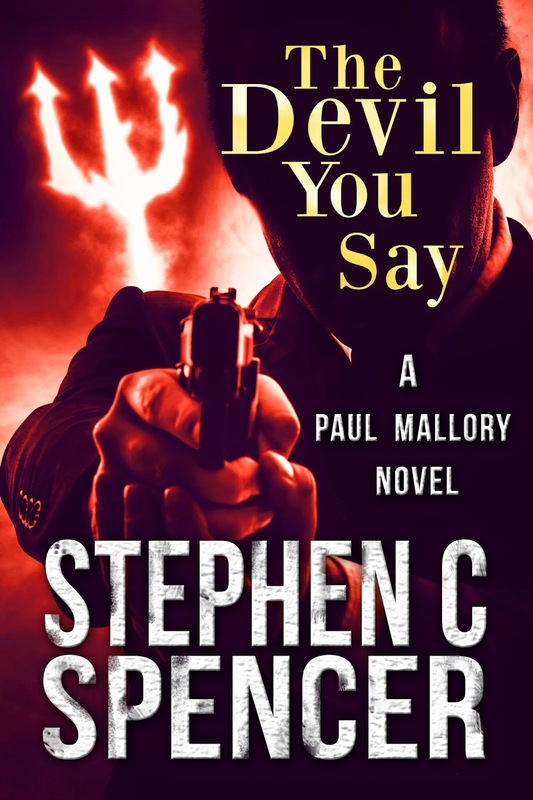 Stephen C. Spencer is the author of the increasingly-popular Paul Mallory series. Spencer lives in central Indiana with his wife, Melissa, and their two children, Kaitlyn and Evan. 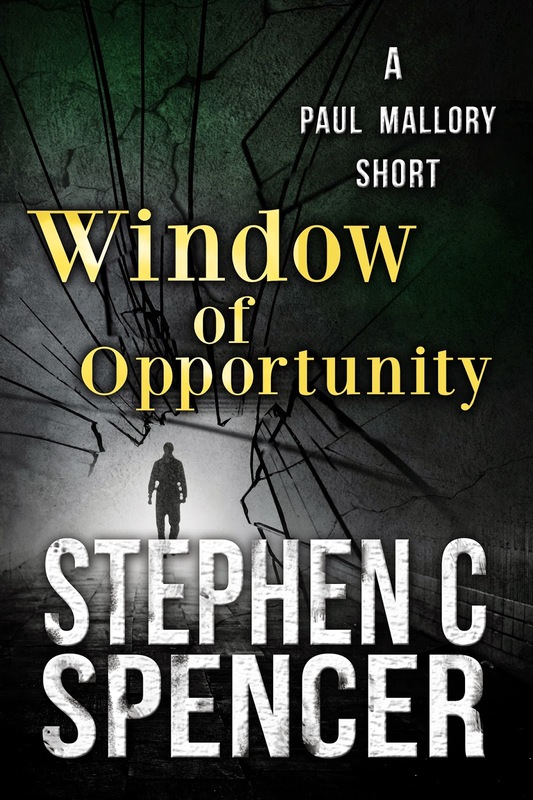 This folder was set up for author and US Navy vet, Stephen C Spencer. 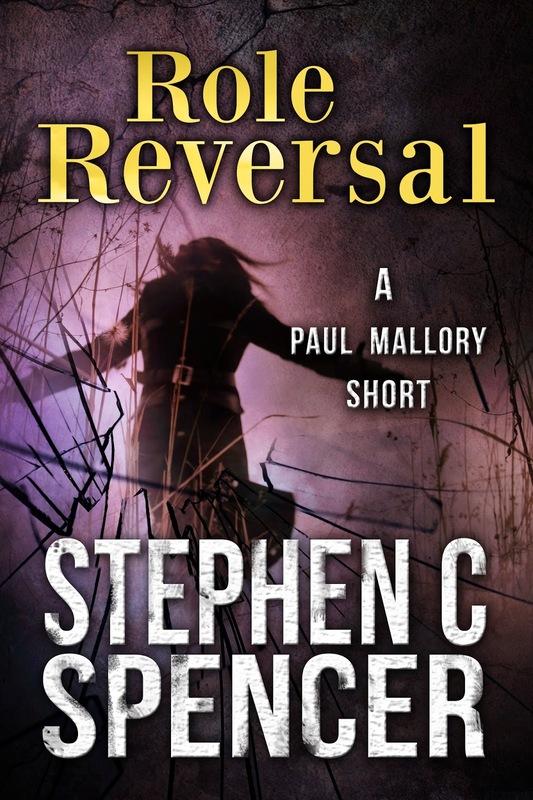 Steve is the author of the Paul Mallory novels which were pretty big back in 2011. Then, the unthinkable happened and Steve was struck by cancer. After an operation to remove part of his brain tumour, Steve became unable to effectively market his books - and they sank without a trace. To remedy that, a group of authors led by Julia Hughes began Operation Mallory. 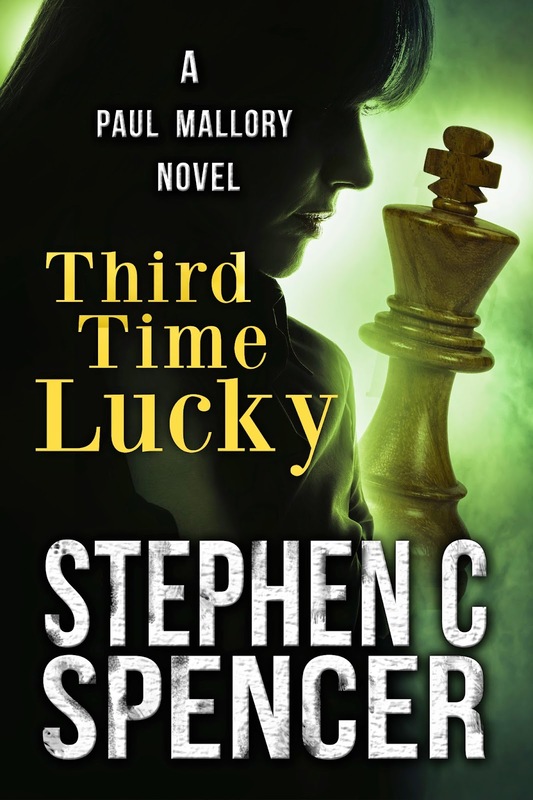 Multiple (anonymous) donors chipped in to create a small war chest which was used to pay for new artwork, a brand new website (at Stephen C Spencer) and various marketing materials for the Mallory series. All of that is in this folder. But, the shiniest graphics in the world don't do any good if people don't see them, so that's where you come in. Steve has agreed to give away his first book, IT'S ALWAYS DARKEST. It's totally free on all the major eBook websites. 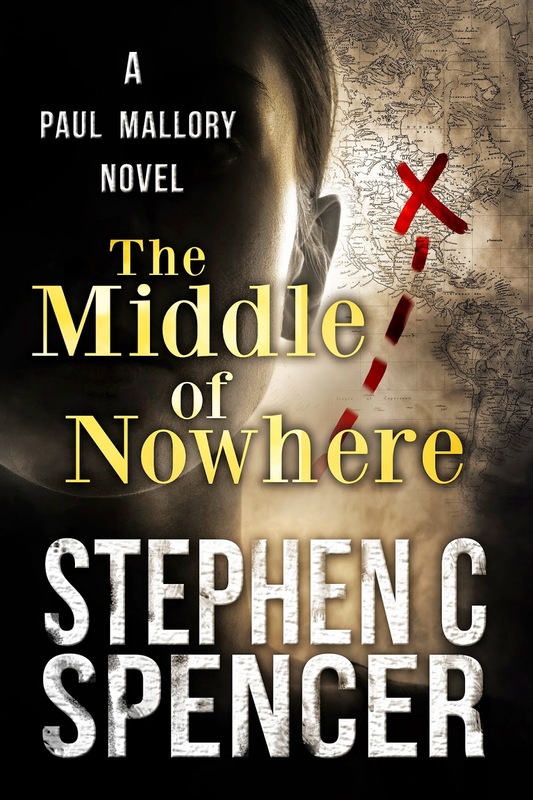 If you like thrillers, grab a copy (and leave a review, good or bad, when you're done). If you don't like thrillers, help us spread the word. In this folder, there are suggested tweets, facebook posts, banners and all manner of shiny covers to show off. Stick them on your blog; tweet about them; Pin them and Tumblr them. Or just tell a friend - give them the link to this folder, and let them find out for themselves about what a great cause this is. We've made it as easy as possible and included 'copy paste' blogs, tweets and web banners that you can use to show your support. If you like the books, the rest are uber cheap. 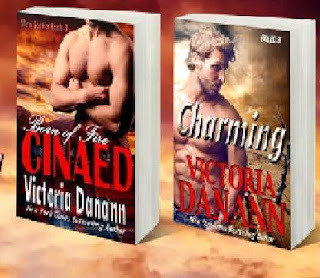 The second is just $0.99, and books three and four are only $2.99. There's a new one coming out this summer too, Ghost of a Chance. You'll find a handy reading list to print out in the folder too. If you've got any questions please email Sean@90daysnovel.com - he's handling all media inquiries on Steve's behalf. Any rights enquiries should be directed to Crimeways.